In this hands-on workshop, you will gain a foundation and deeper understanding of the elements and techniques of transparent watercolor. Discover the unique properties of the medium, as well as how to control and use them to your advantage in relation to landscape painting. Learn how to use your materials effectively, interpret color, create a working composition, and build a successful painting from start to finish through demonstrations and guided exercises. 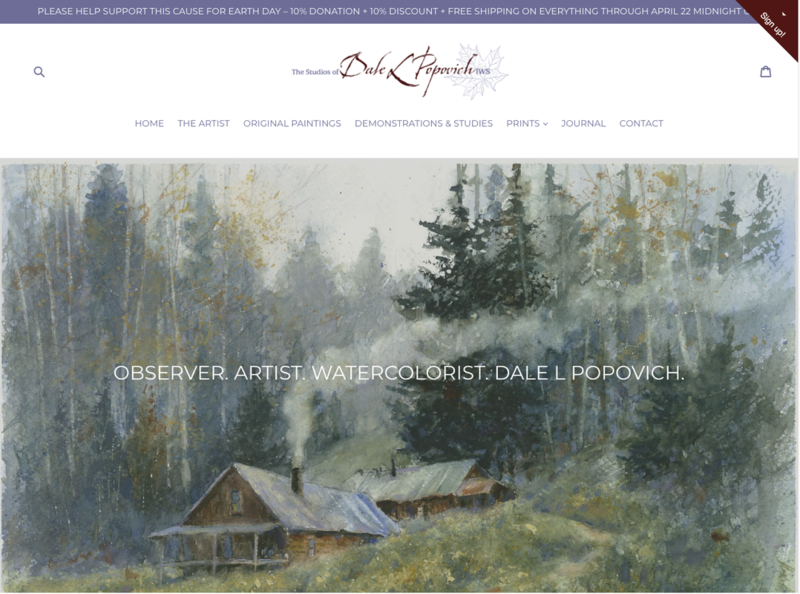 Photo references of various types of landscapes will be supplied by Dale.